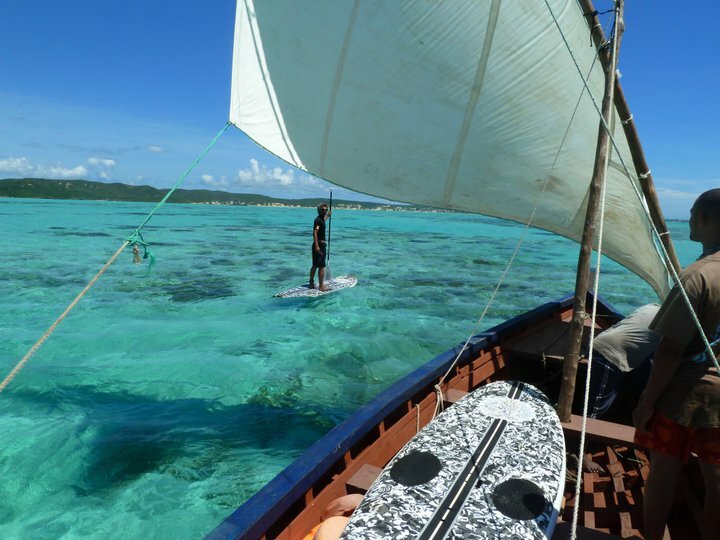 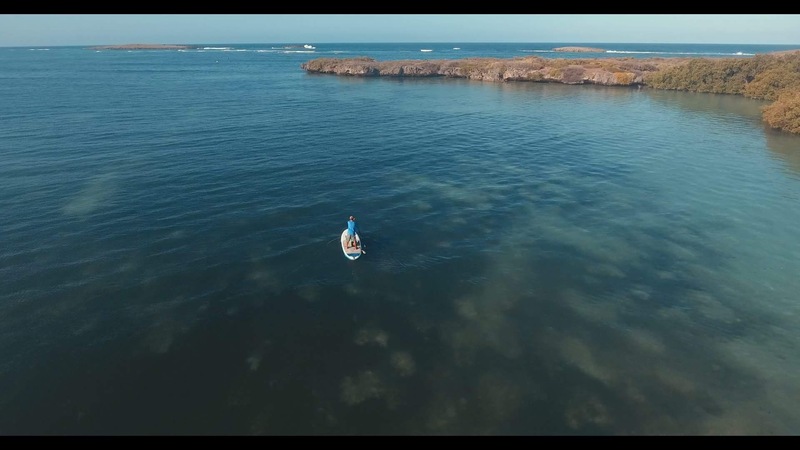 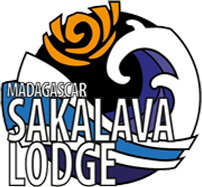 The Sakalava Bay is not only a fantastic spot for windsurfing and kitesurfing . 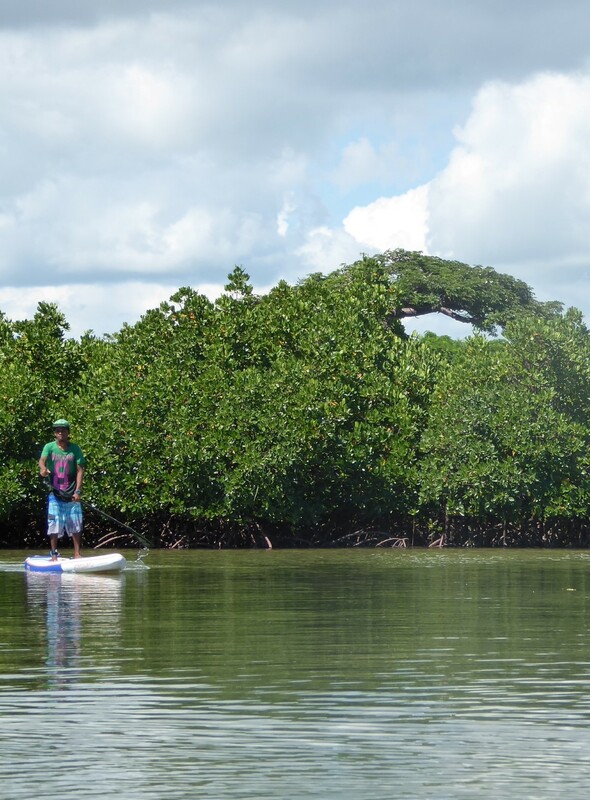 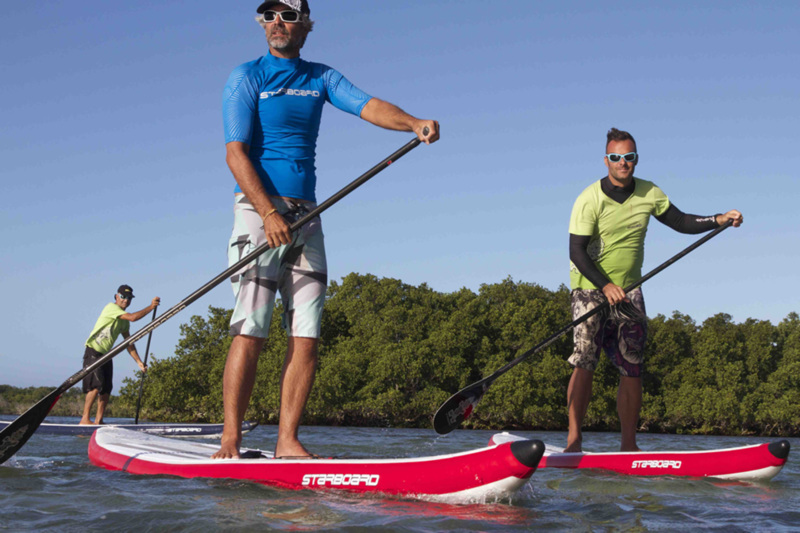 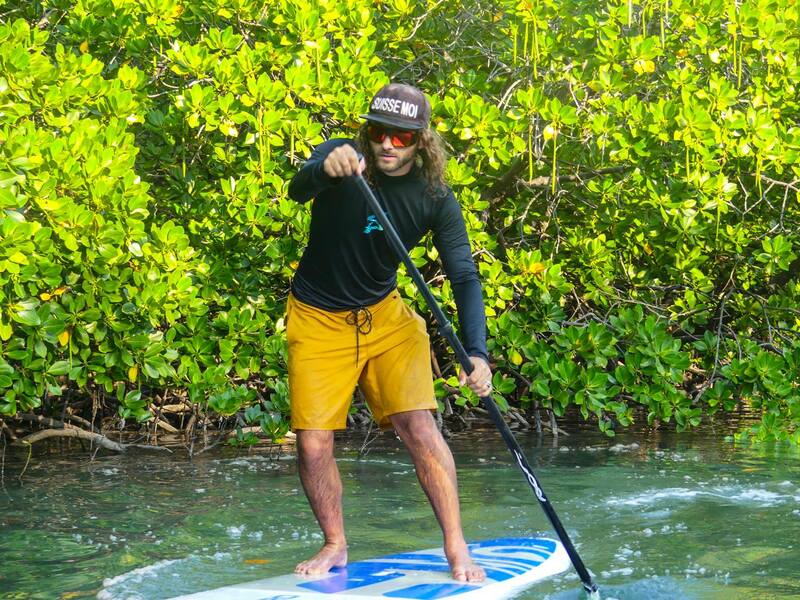 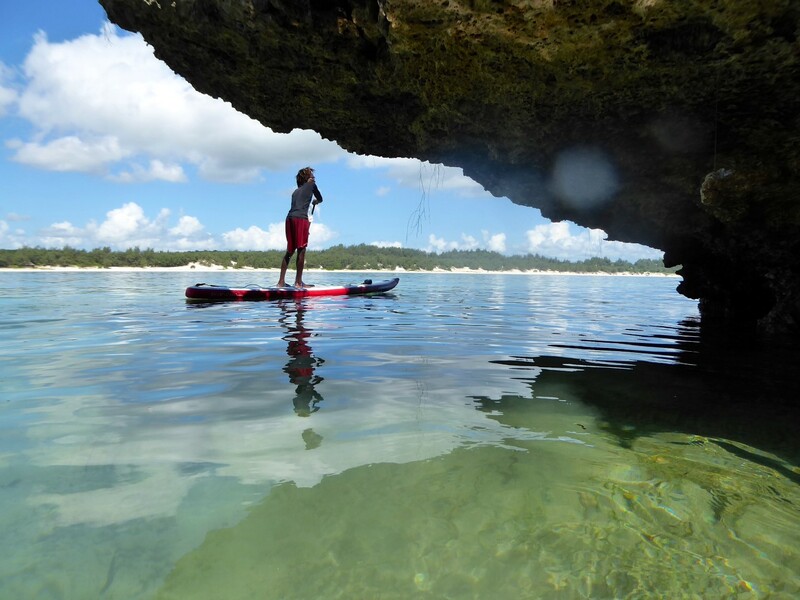 Surrounded by mangroves of rare beauty, we invite you to discover its secrets in Stand Up Paddle sunset tour. 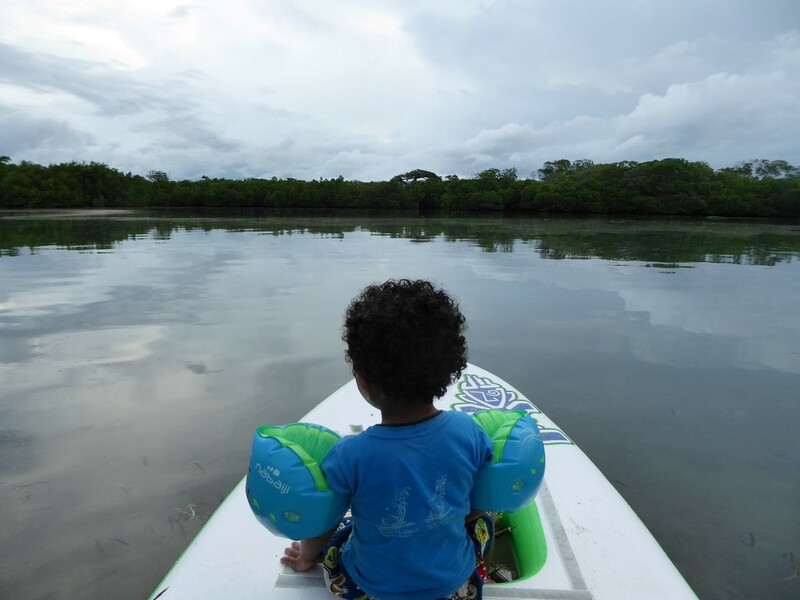 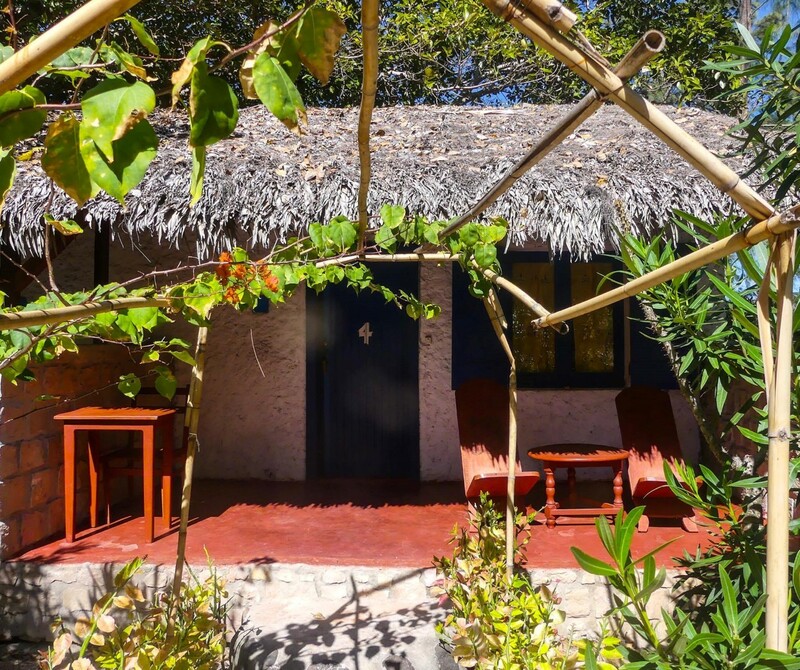 Accompanied by an instructor , discover the magic of the mangrove : hundreds of birds , rays and turtles, baobabs, … within walking distance of your bungalow. 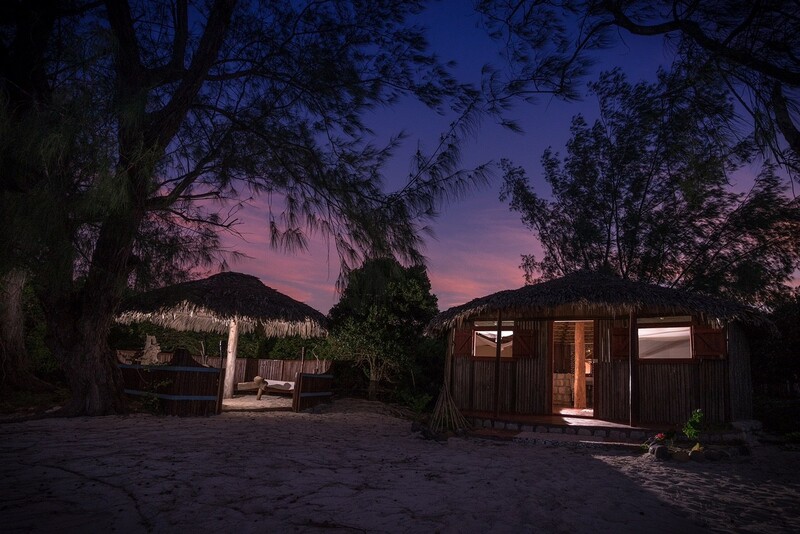 In the middle of nowhere in the wilderness, located near a mangrove and an exceptionally beautiful lagoon, Gregory and his team welcome you.